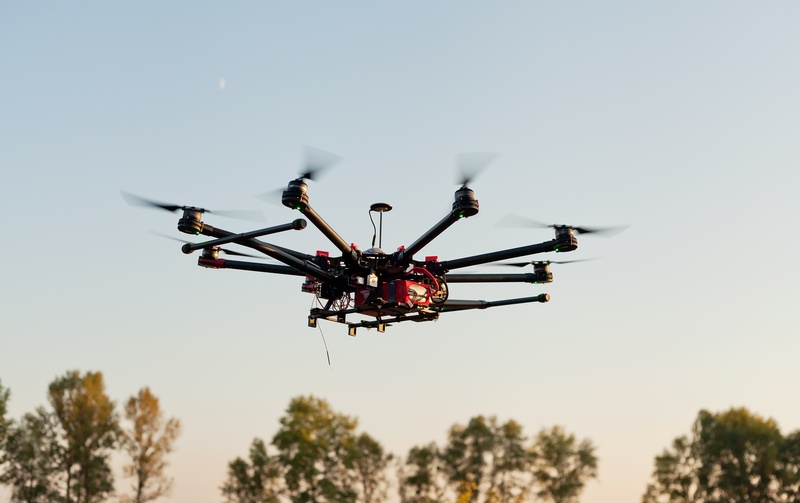 Drones continue to rise in popularity, for both commercial and private industry. Research firm Markets on Markets predicts that the global drone industry will grow to reach $5.6 billion by 2020. That’s a potential for quite a few drones in the shared airspace.